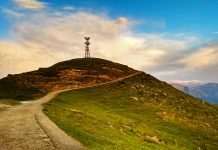 After experiencing the novelty of Nainital, we were now set to experience the bliss of Binsar, the village of Uttrakhand famous for its wildlife. Every trip has its own flavour, sometimes it’s an adventurous trip, sometimes a leisure one or sometimes a family vacation. But mine was a mix of leisure, family and adventure! Binsar is a place which is calm and serene and has good quality resorts. Our journey started at 5 am in the morning. The journey was quite tiring as we had to be seated for 6 hours in the same place with hairpin bend roads and lots of cranky turns. If you are wary of driving, you can opt for a train journey. The Sarayu River alongside the road was our greatest companion which gave us relief! Waiting alongside the river for a break and playing with that cold water was the best part of the tiring trip. The climate of Binsar was rainy when we reached and the mountain peaks were visible due to the rainy season. But, when we ask them the right season to visit Binsar, they confidently say, “Kabhi bhi aa sakte ho!” (You can visit in any season!) Thank Mom for the number of warm clothes she insisted I take along with me; it literally saved me from the cold. 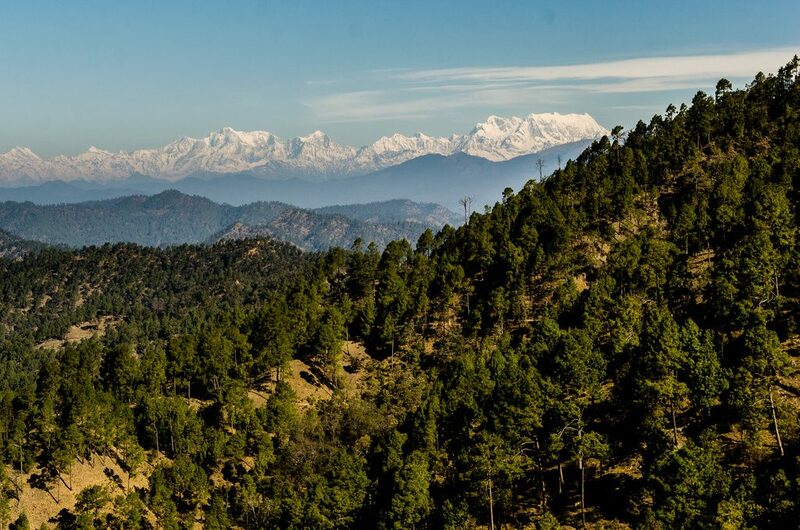 From the top hills, beautiful orchards, gushing streams to the enchanting meadows, one can find everything at Binsar. Next spot to visit was the famous Binsar Bird Sanctuary. With over 200 aviary species, Binsar Bird Sanctuary is nothing but a paradise for bird enthusiasts. There are innumerable varieties of birds, both resident and migratory, that are a delight to watch, observe, and capture with a camera. The sanctuary is spread over an area of 45.59 km and is rich in flora and fauna. Species like Forktail, blackbirds, Laughing thrush, Kalij Pheasant, Parakeets and Monal are a complete delight to watch. 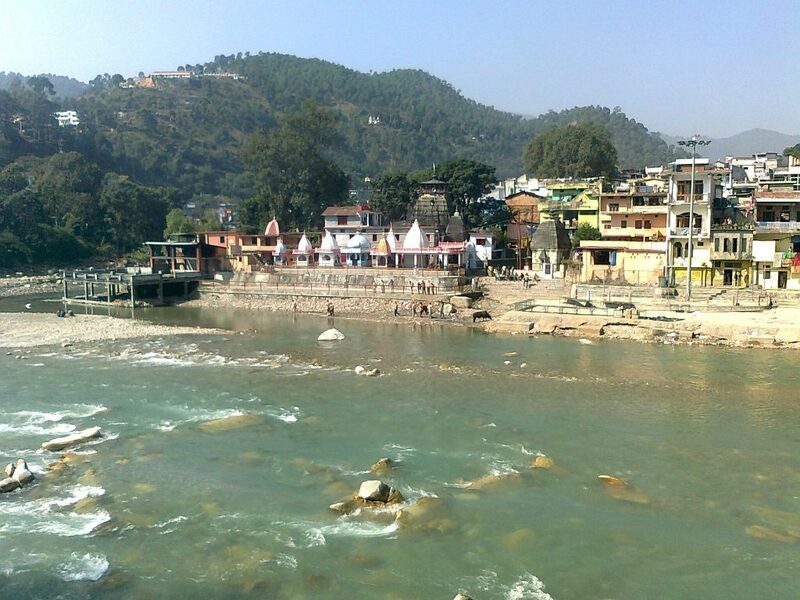 Bageshwar Temple is a pilgrim retreat for thousands of pilgrims every year. Bageshwar has derived its name from the famous Bagnath Temple; the people here believe that Lord Shiva used to wander here in form of a tiger. Bageshwar hosts the popular Uttarayni Fair, which is held every year in the month of January. 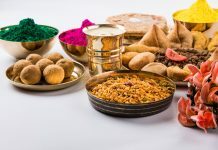 We lost the chance to experience the Uttarayni Fair as we were visiting Binsar in the month of May. We also saw the famous Shiva temple and Jaina temple in the vicinity of Bageshwar. And in this way, the day had come to an end. We reached our hotel, booked by Puran, our guide. The hotel was truly heaven in between mountains. That was the most satisfying night with the gushing sound of streams and the cool breeze. The next day was an early day because it was a hiking day. Our day began with a healthy breakfast including bread, butter and eggs. Puran had advised us to carry only water bottles and some glucose to keep the bag lightweight. Our hike was to 2,400 metres Zero Point which offers a 300-degree view of snow-clad Himalayas. The hike continued for more than 4 hours and there we were at 2,400 metres observing the picturesque Himalayas covered with snow. The view from the top was worth it. The walk through the oak forests with my friends was mesmerizing. The wind whirling through our hair, the gentle breeze and the view in front of eyes was just a memorable time. I would like to go once again at Zero Point just for that mesmerizing view from the top. I sat in a corner, removed my diary and penned down. Mountain is the place where I want to go, to feel, to breathe and to be. Now, it was the time to return to the hotel. We started walking down the hill and reached the hotel somewhere in the noon. All were hungry gooses and it was time to feed our stomachs. The lunch at the hotel was delicious serving the best food of Binsar. And in this way, our stay at Binsar had come to an end and we were supposed to move towards the next village of Uttrakhand. So, this was a blissful story of Binsar, the place that warms your heart and absorbs all your sorrows.